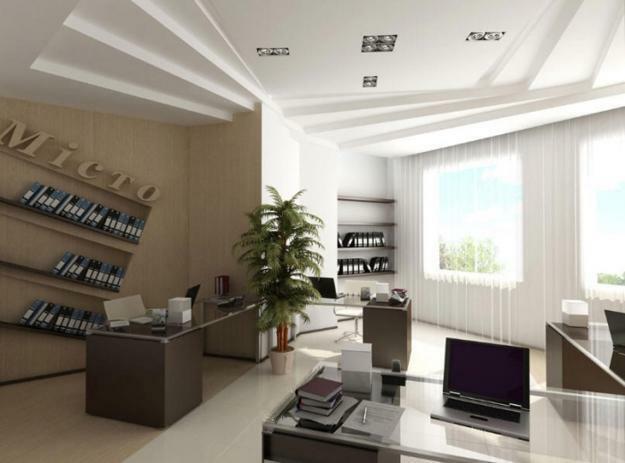 Modern office designs provide great inspirations for creating efficient, comfortable and stylish working spaces. 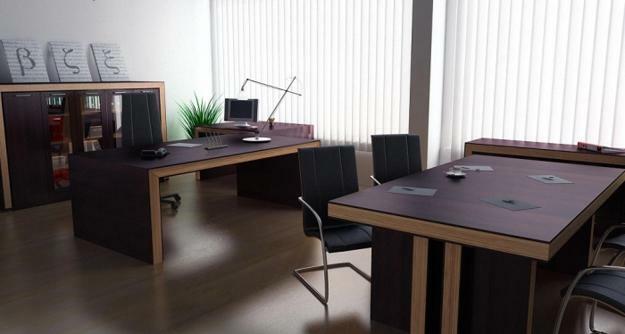 Classic and contemporary office furniture come in all shapes, materials, styles and sizes. 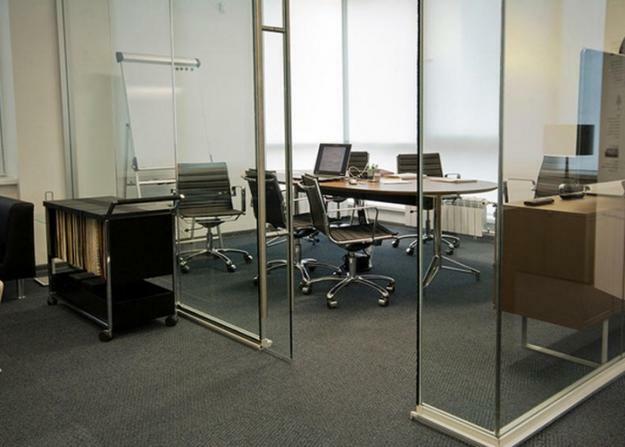 Custom made office furniture, especially storage furniture and office desks, maximize small spaces and offer great office design ideas for homes. 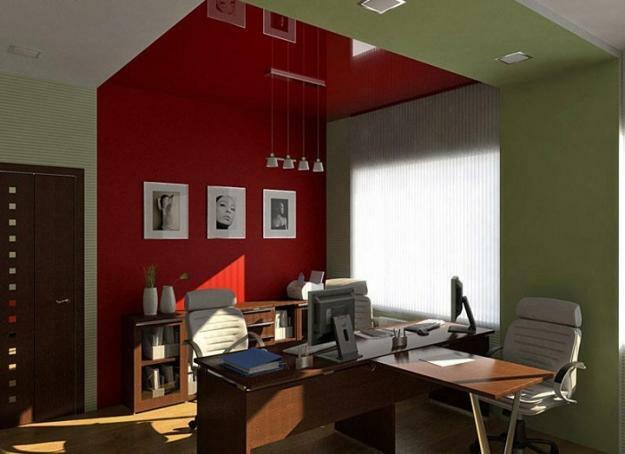 Contemporary office designs impress with cool ideas, surprising details and stunning wall decor. 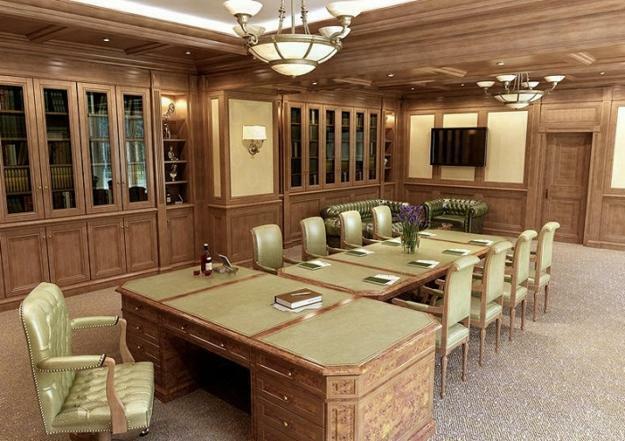 Classic office furniture impress with luxury materials, elegant designs and ultimate comfort. 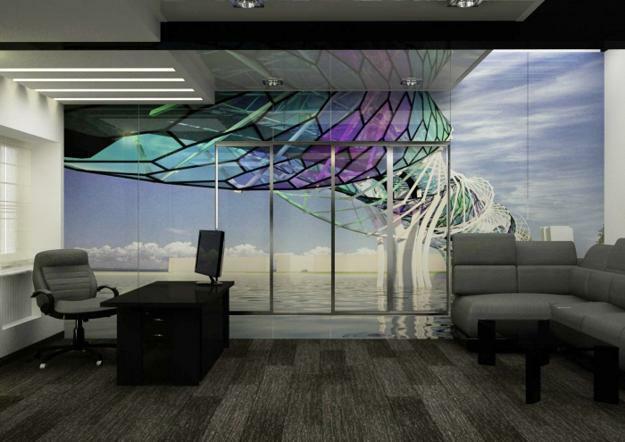 Lushome shares a collection of modern office designs that make a statement and inspire. 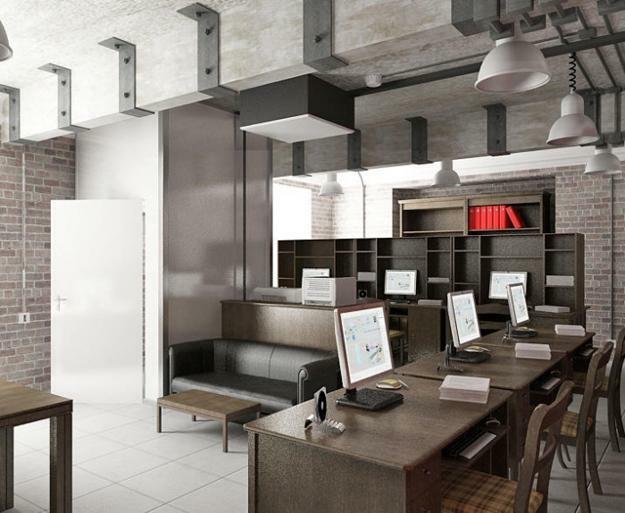 Contemporary office designs call for modern furniture that is versatile, practical, stylish and comfortable. 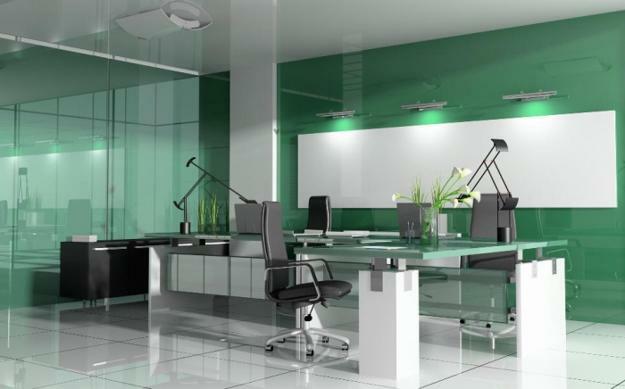 Contemporary office furniture pieces can be color coordinated with your interior decorating colors and complimented with various modern fixtures and textures. 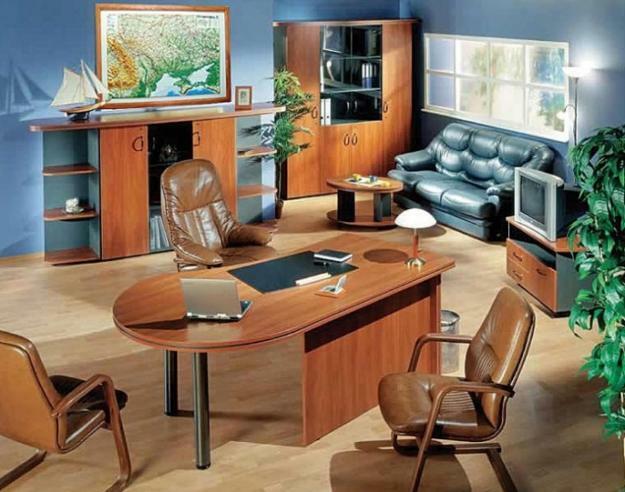 Classic office furniture are excellent for modern office designs in retro styles or interior decorating in unique vintage style. 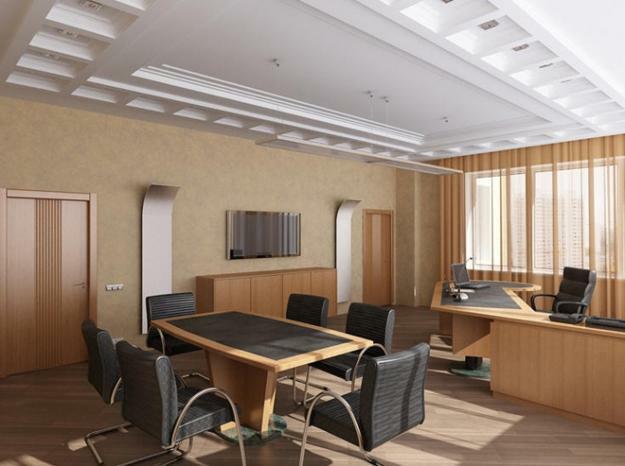 There are many furniture design styles to choose from when it comes to classic office furnishings, but you might opt for a fusion of styles, creating modern office design in eclectic style. 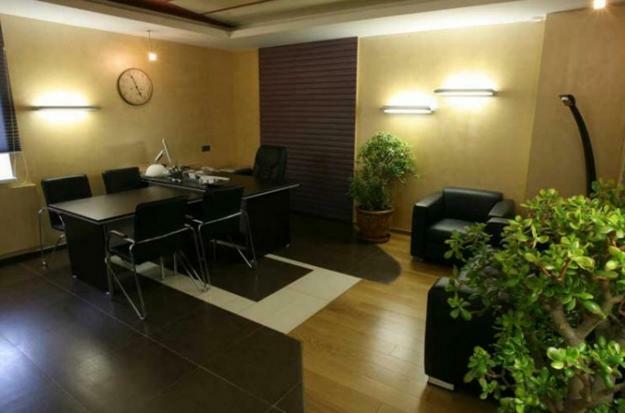 Contemporary office designs are not only functional, but reflect owners personality, show creativity and innovative design ideas in material combinations, wall decor and interior colors. 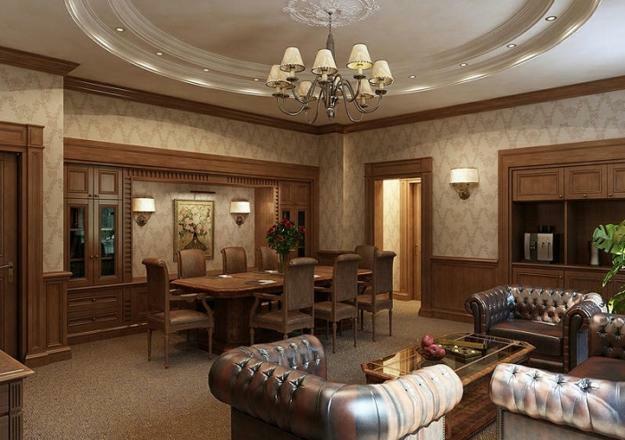 High quality, excellence, elegant patterns and luxurious materials are trends in classic office designs. 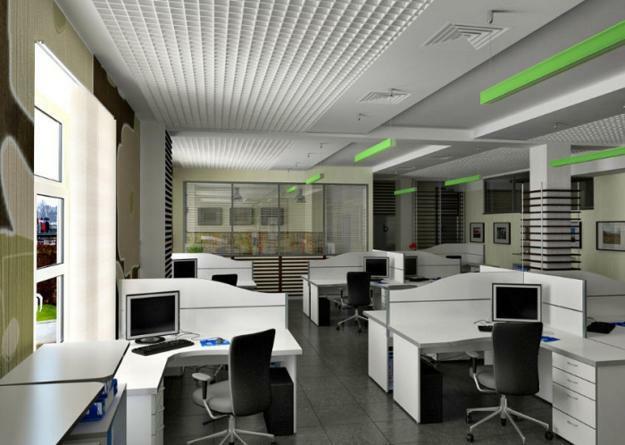 Contemporary office designs can be brighten up with futuristic furnishings, stunning wall decor or ethnic interior decorating ideas. 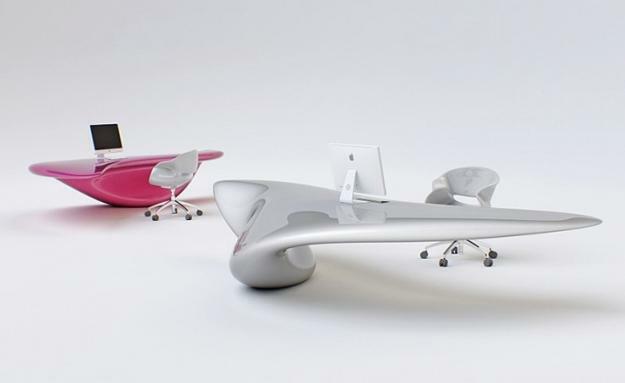 Futuristic office furniture brings oval shapes and drawers that open with a push of the button, adding a contemporary feel to office designs. Classic office designs call for elegant, more down to earth furniture items which are timelessly stylish, expensive and durable. 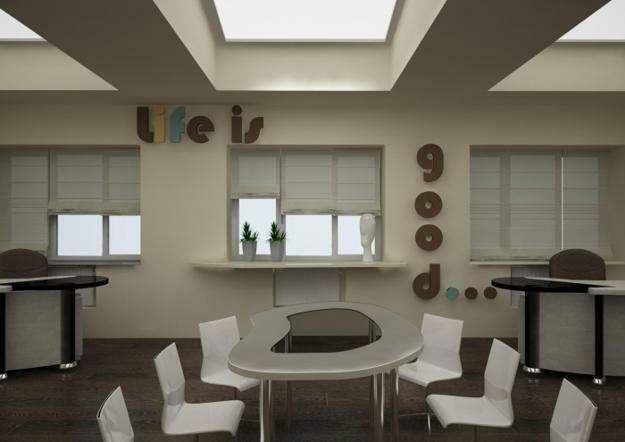 The best office designs and furnishings reflect people characters and work styles. 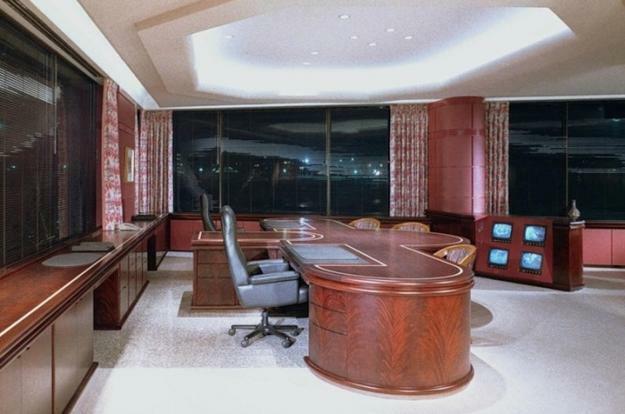 When you choose classic or contemporary furniture items for your workplace, you need to make yourself comfortable. Also you need to tell visitors and your own employees that your organization is a great place to work in. 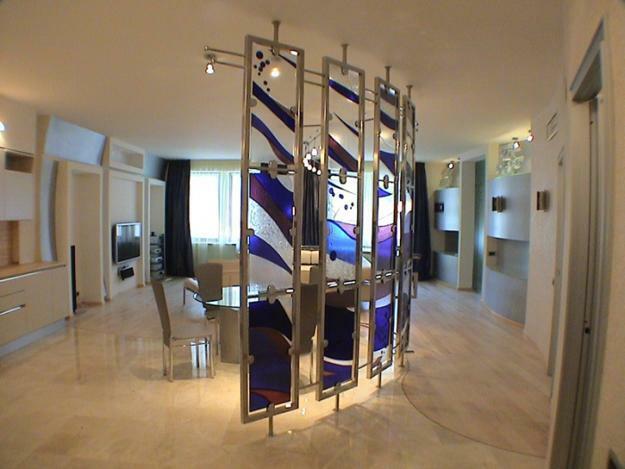 Conservative or contemporary furniture items and modern interior decorating ideas send very subtle messages that are as important as your company logo. 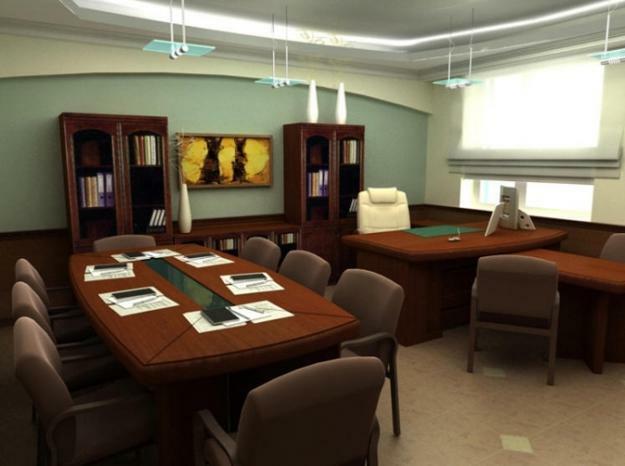 Whether you choose classic or contemporary furniture for your office design and decorating, the best office furniture pieces are those that work well with your interior design and decorating style. 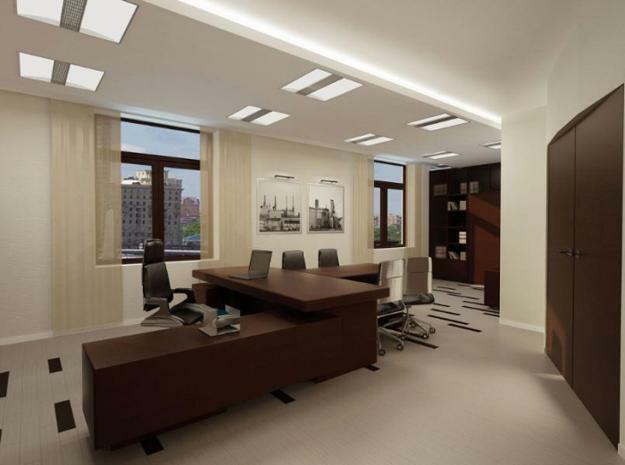 Durable, good-quality office furniture, interesting and meaningful wall decor, pleasant interior colors and efficient lighting give comfort and create wonderful office designs which make a statement and show personality.